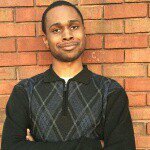 Those shockwaves you may be still seeing and feeling were emitted by one tweet courtesy of Klutch Sports that represents one LeBron James. Indeed, the King is now taking his talents to Southern California where he will reign over an even bigger realm than he ever has in his professional career. 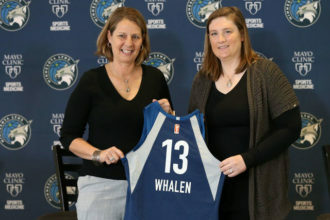 It is also the first time that he will hoop in a city that also has a WNBA franchise – as LaChina Robinson reminded him. Dear @KingJames, this is your first tenure in a @WNBA city. Welcome! We look forward to seeing you at Staples the next few summers watching @LA_Sparks, that's all for now, congrats!! For the purple and gold’s new #23 to arrive courtside for a Sparks game would be a nice look. Remember when he said this after the Cavs lost last year’s NBA Finals to the Golden State Warriors? And there was also this coming from the Sparks’ own Twitter in advance of their July 3rd contest with the Connecticut Sun. Odyssey Sims wasted no time in also reminding him that he would be wise to catch a game or two – particularly since the Sparks have established themselves as one of the premier WNBA franchises. 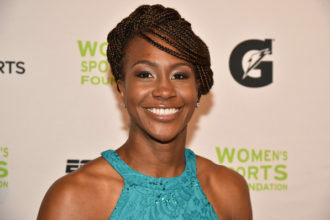 A’ja Wilson particularly keyed in on the 154 million reasons LeBron James had to agree in principle to become the new star of the Lakeshow, highlighting a topic that has re-entered the sports discourse – the wage gap between WNBA and NBA athletes. With him going from East to West, the talent disparity between the NBA’s conferences has never been more pronounced. 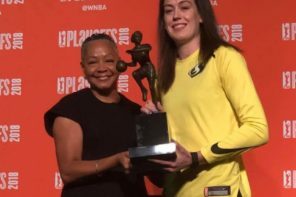 The WNBA, a few years ago, decided that the concept of the conference had run its course and that with its new playoff format, let the top eight teams in regardless of East or West. That playoff format has given us two back-to-back classic Finals between the Los Angeles Sparks and Minnesota Lynx. 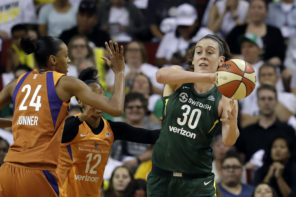 And given the way things have gone lately in the W, we may be careening towards that again – unless Connecticut, Phoenix, or Seattle have something to say about it. 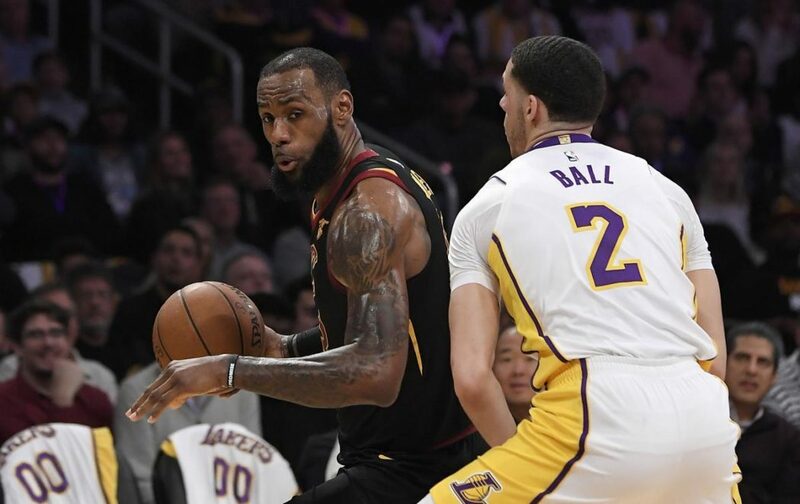 The question is this – would the NBA adopt a format where it is simply the top 16 regardless of conference? Also, now would be a good time for the NBA to use the WNBA playoff model and take the 16 best teams regardless of conference.